The 2019 Berkshire Hathaway HomeServices marketing campaign creates a distinction between ordinary real estate and Home Services. While the rest of the industry merely offers real estate, Berkshire Hathaway HomeServices aims for something more: Highly trained network agents are equipped with the most advanced marketing tools and empowered to think beyond the next transaction, building relationships based on their clients' long-term goals and aspirations. As illustrated in the anthemic video above, our network agents deliver all the value that home brings -- year after year after year, home after home after home. That's Home Services. 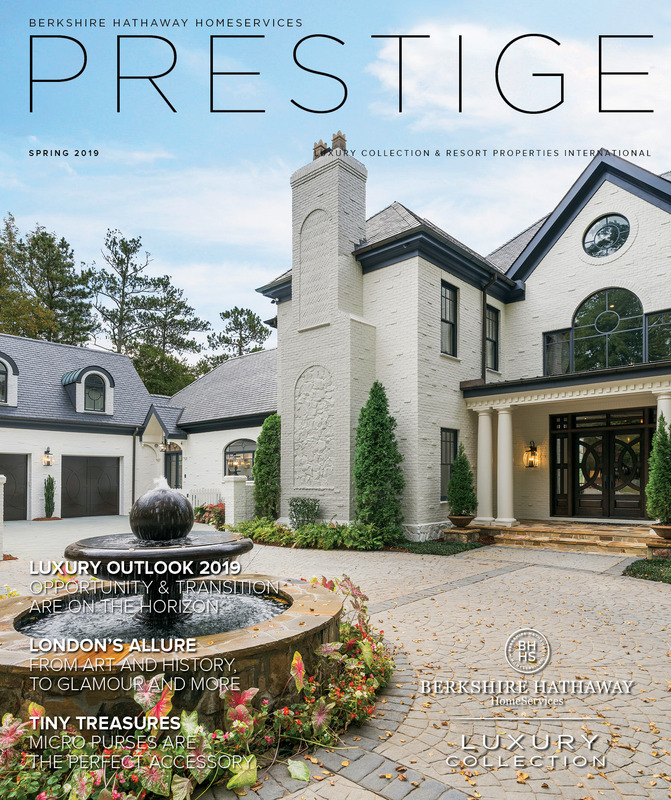 Prestige is a digital magazine published three times a year. It showcases luxury properties and lifestyle content. Have Press Questions? Contact us for more information and any questions.